Last week brought us series of colossal announcements from the LA-bred, bass beat trio The Glitch Mob. Fans have been patiently waiting for almost four years now for a full album from The Glitch Mob. Its arrival is upon us PLUS some other huge announcements. I found The Glitch Mob’s music back in 2012 when I was in college. I spent many of my all-nighters studying for exams vibing out to ‘Drink the Sea’ and ‘We Can Make the World Stop.’ I immediately fell in love with their sound and style; it’s mystical, ethereal but still has plenty of depth. The last full album I heard from them was ‘Love Death Immortality‘ in 2014. It was perfect, featuring their signature sound but with a sullen overtone (which mirrored my life at the time because I had just gotten clean and was angry at everything lol). It seems like they’ve been rather silent since then. I was excited to see them on the Electric Forest lineup and now I’m even more stoked with the announcement of their new album. 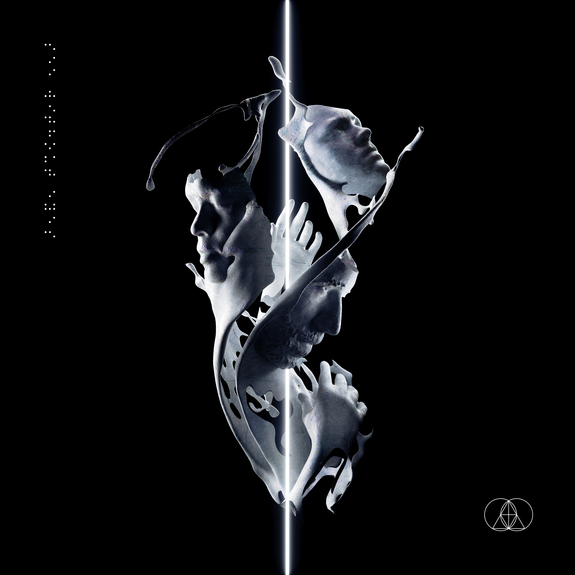 The Glitch Mob’s new album ‘See Without Eyes’ (album art above) is set for release on May 4. 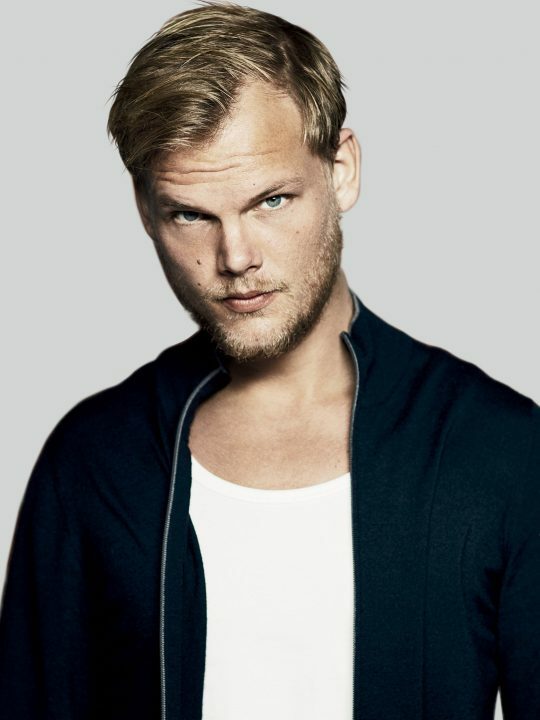 To give fans an idea of what to expect, they released the lead single ‘How Could This Be Wrong’ featuring Tula and a breathtaking music video. The music video is a product of a Glitch Mob and Strangeloop Studios collaboration. 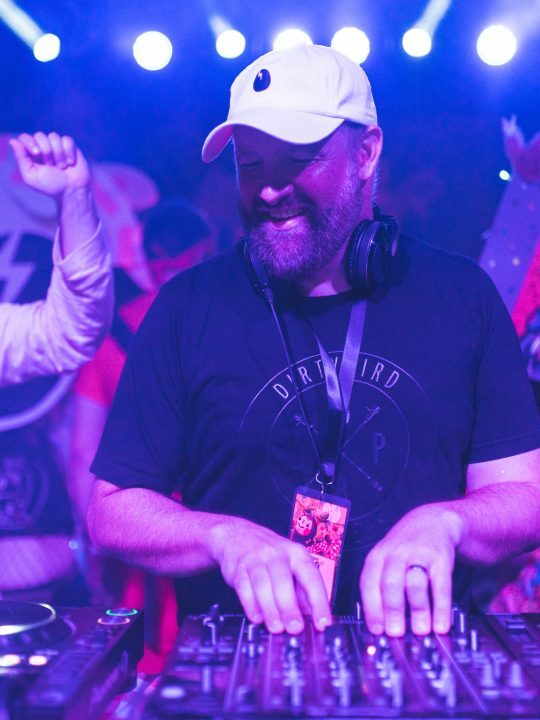 You may have recognized some of Strangeloop’s previous work featured behind big names like Kendrick Lamar, Flying Lotus, Pharrell, The Weeknd and Zeds Dead. Their production skills in this video feature “futuristic graphics and animated features certain to take the viewer on a visually impressive voyage through space and time.” The best part about it? It’s the first of an entire series of visuals to accompany their new album, meaning there will be a lot more where this came from. 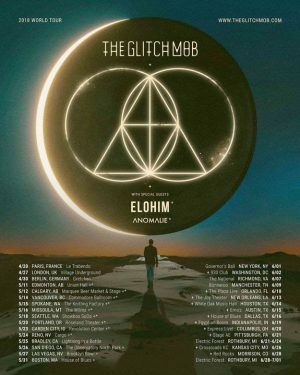 The Glitch Mob will not only be showcasing these new visuals and tracks during festival season but on their 36 date international tour. The tour will begin on April 20 in Paris as The Glitch Mob will play several dates in Europe before heading to Canada and then the U.S. 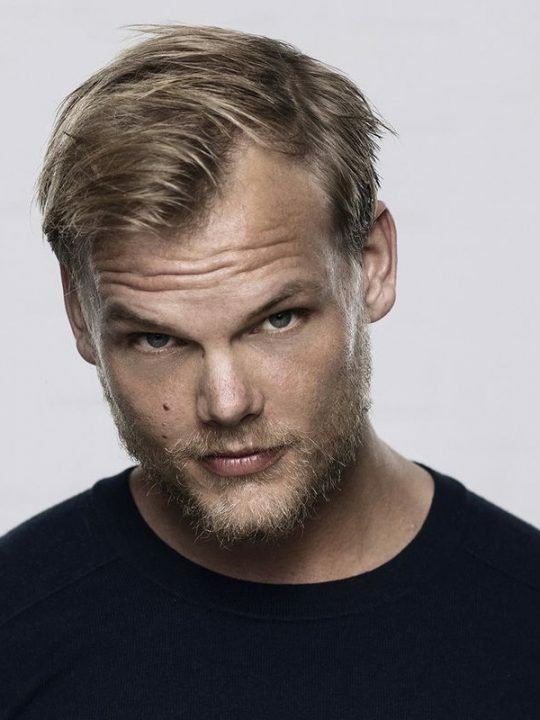 The tour will feature a stage handcrafted by The Glitch Mob members (Justin, Edward, Joshua) and renowned designer Martin Phillips, who created Daft Punk’s pyramid on their famous Alive Tour back in 2007.